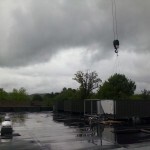 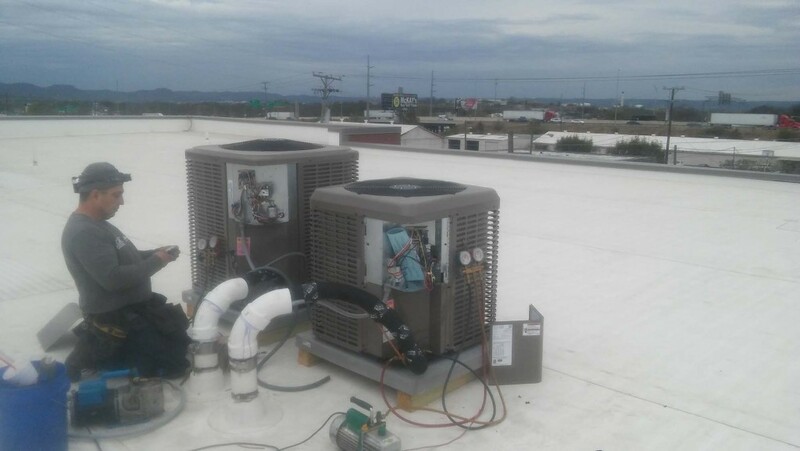 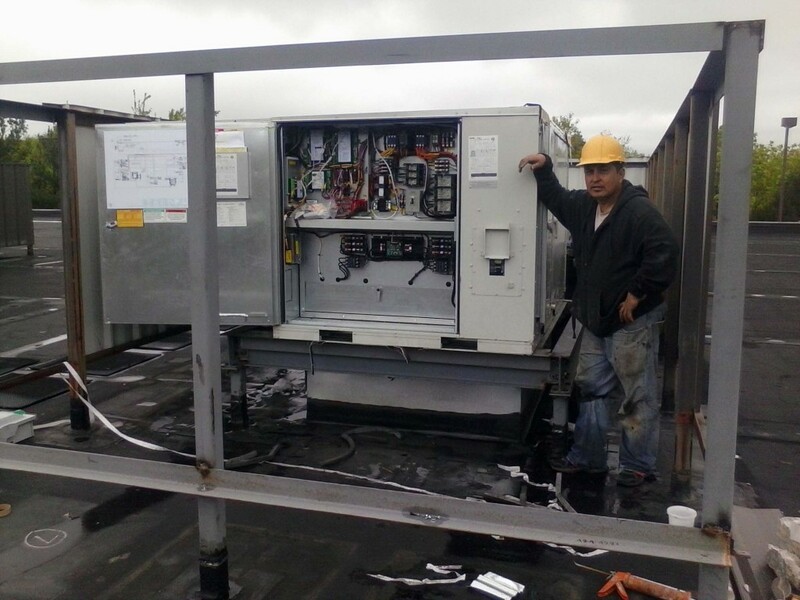 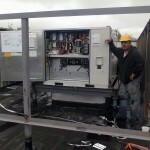 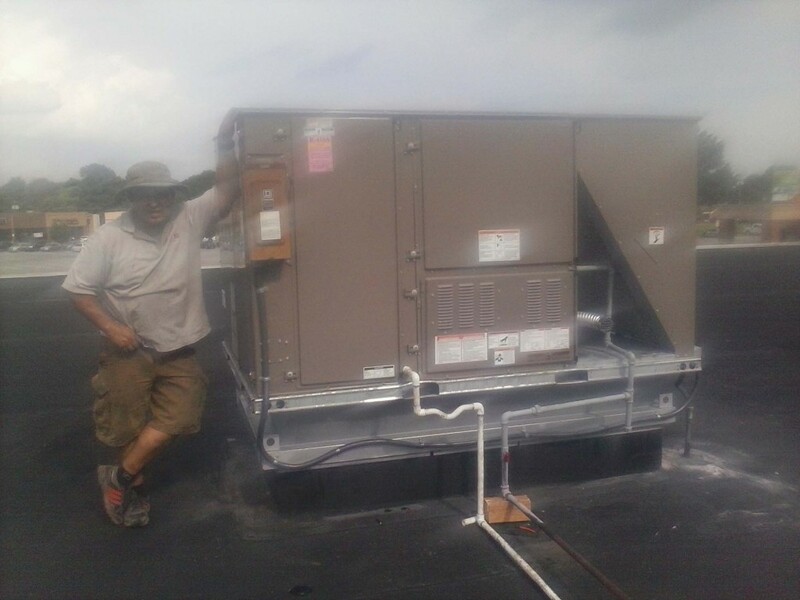 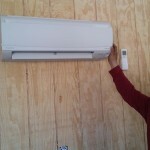 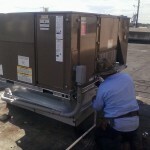 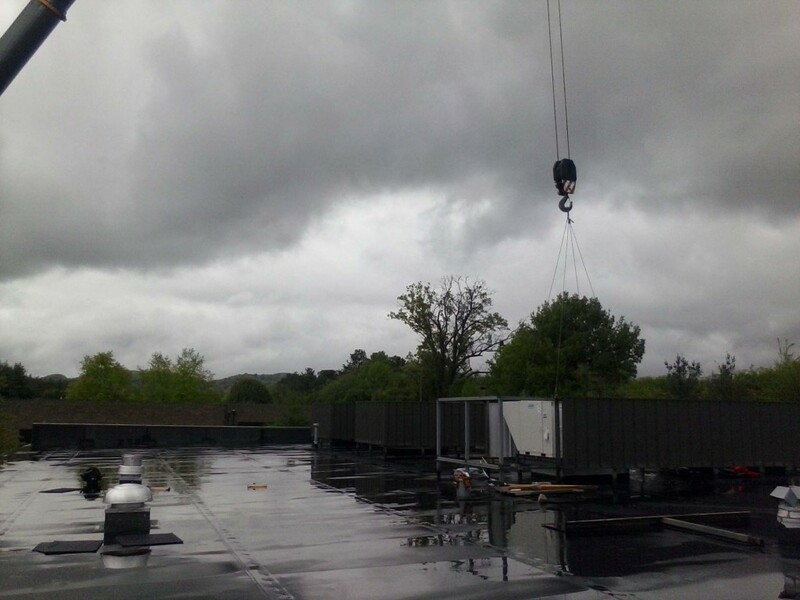 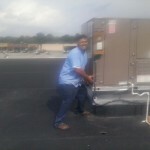 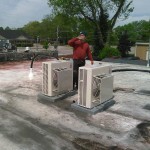 Our HVAC company provides affordable services and products with great quality and reliability. 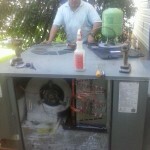 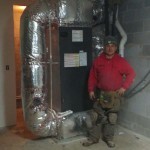 JC Heating and Air LLC is a family owned, small License HVAC/Mechanical contractor. 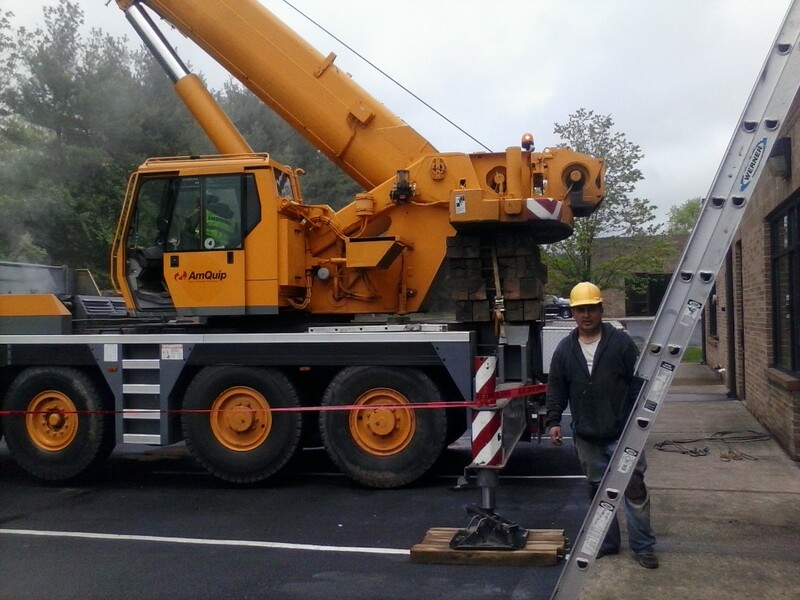 We were established in 2013. 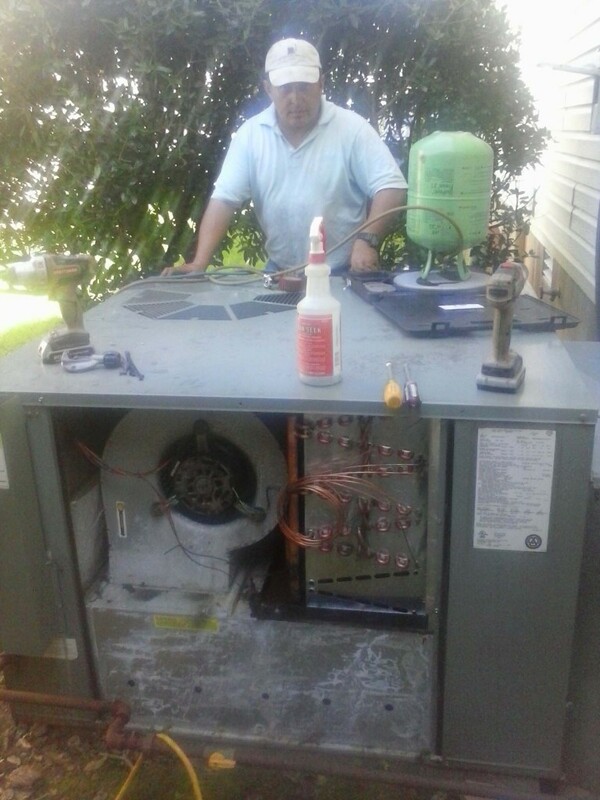 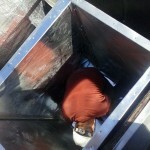 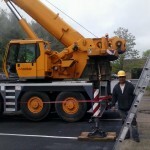 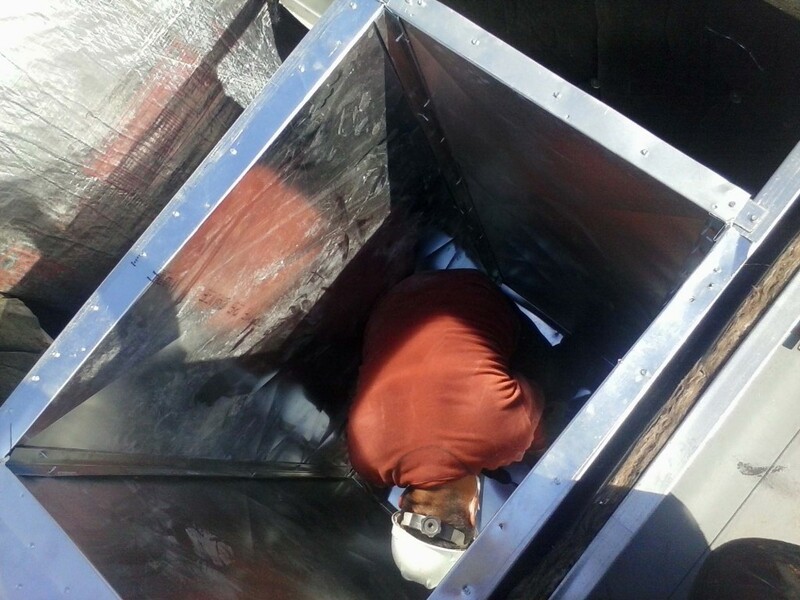 Our company offers great support from our technicians some of whom have more than twenty years of experience. 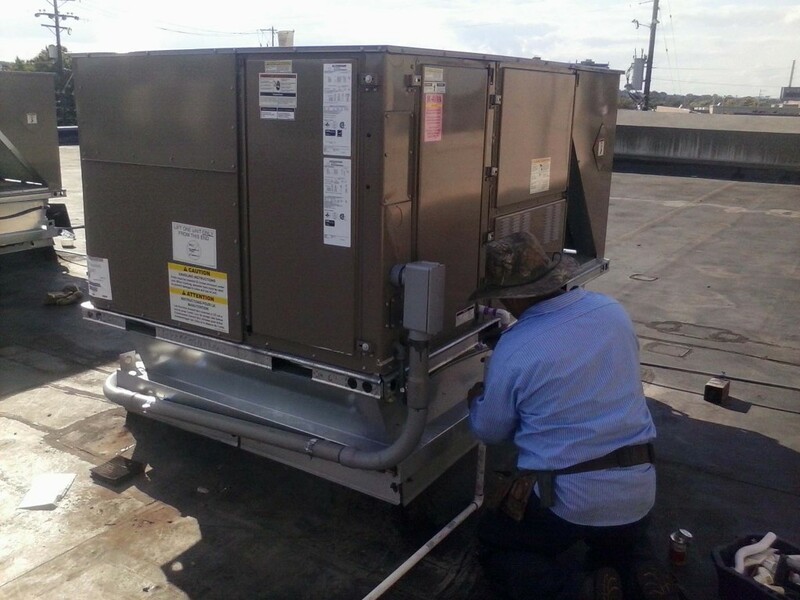 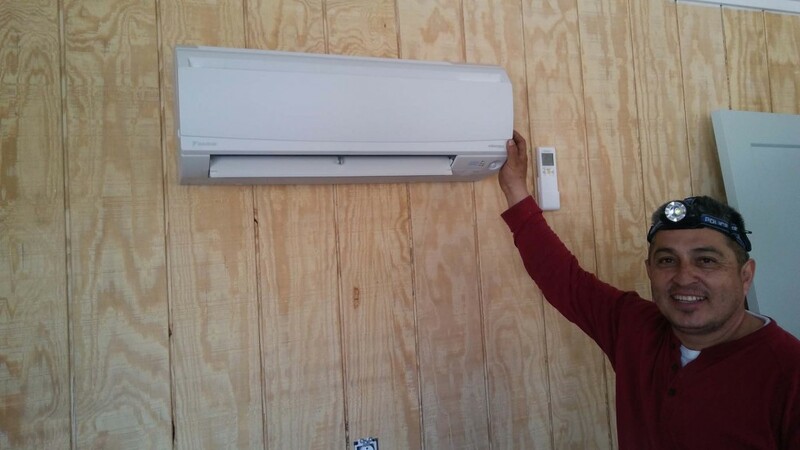 We specialize in change-outs (replacing and removing old/broken Air-conditioning and heating units to new ones) with next day availability. 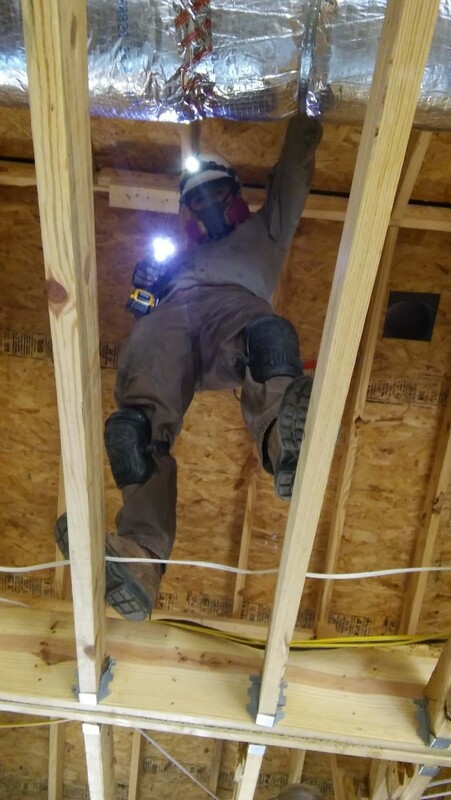 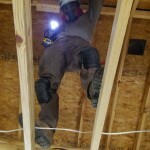 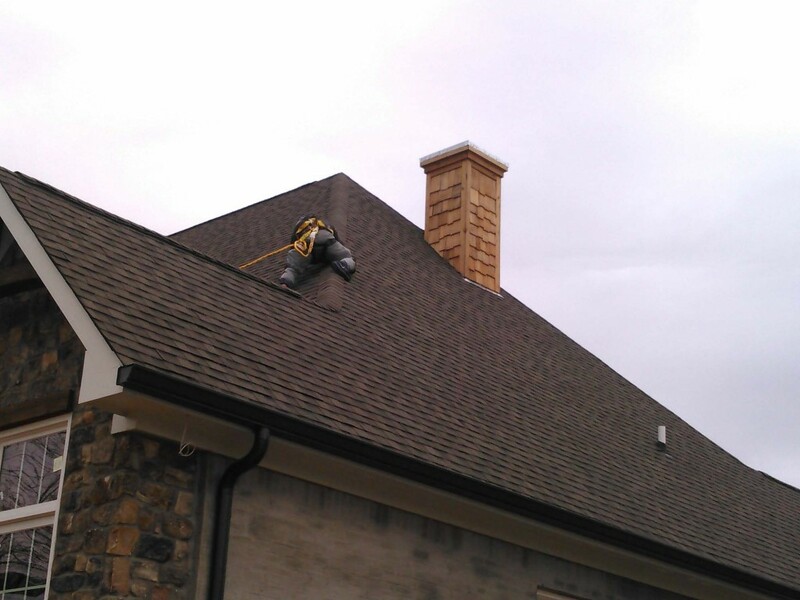 We also provide other services such as installation for new construction, remodels and additions in the residential and commercial industries. 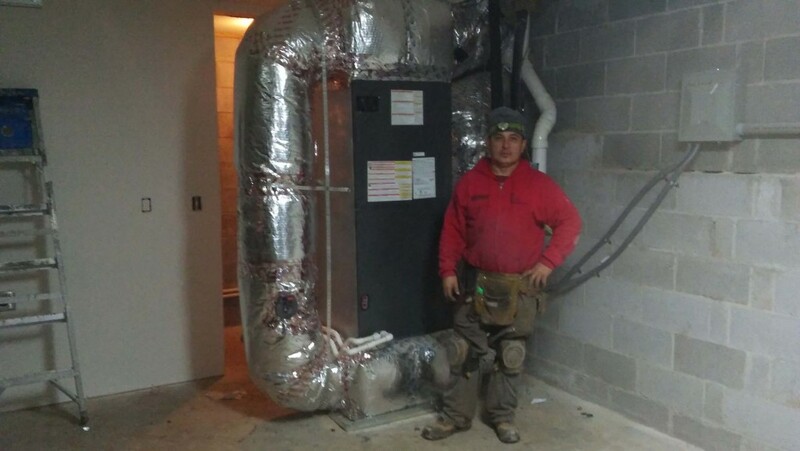 JC Heating and Air LLC also provides the service of installation of gas piping for either underground or above ground in residential and commercial projects. 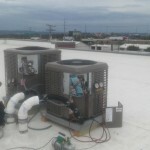 Some of our products include higher seer efficiency and the top-of-the-line and latest technology. 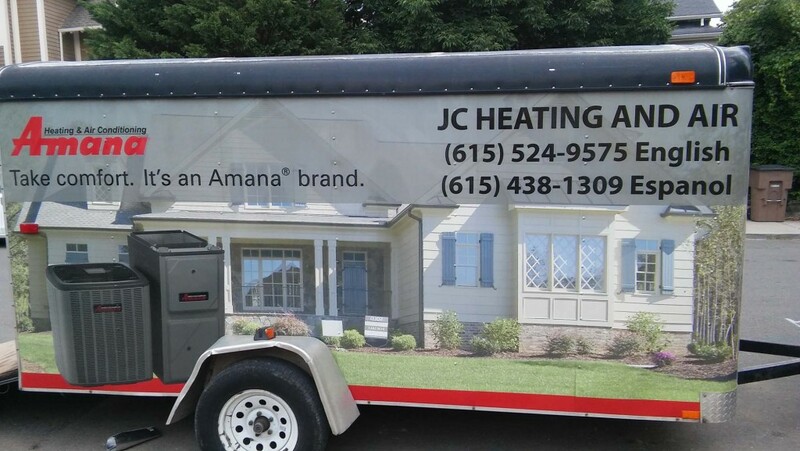 Our main area of work is on Nashville/Davidson County and surrounding cities and counties in Tennessee. 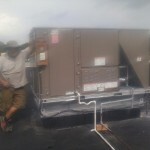 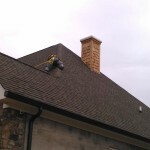 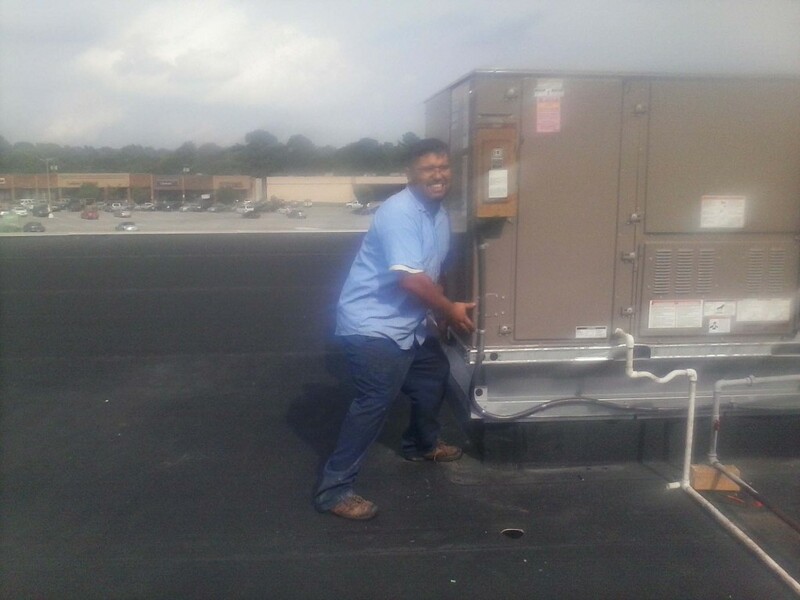 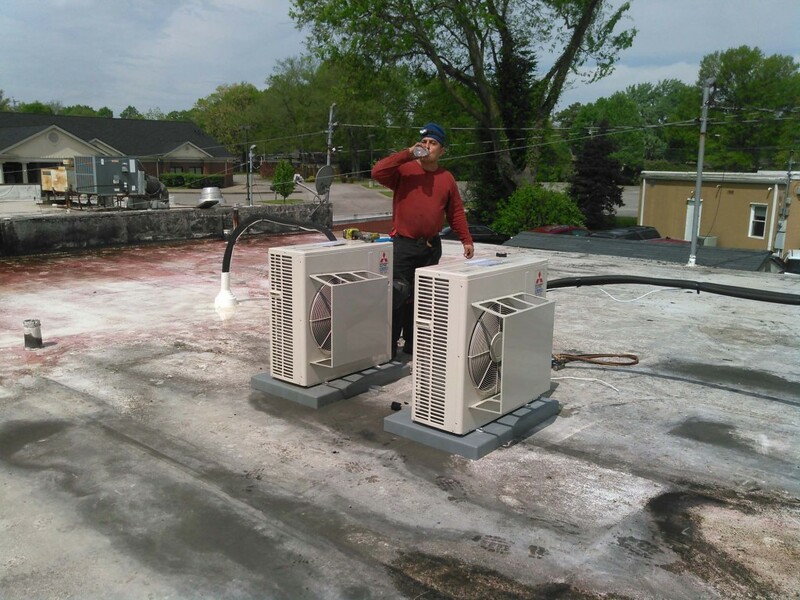 When you need the best HVAC contractor in Franklin, TN, give us a call at (615) 524-9575 today.